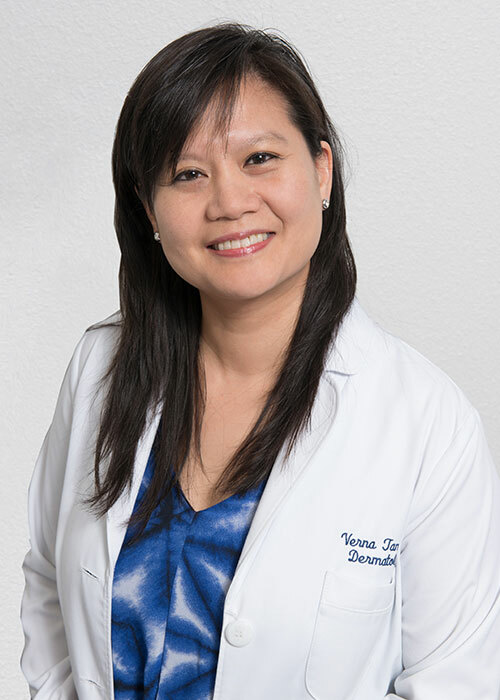 Verna has been a Dermatology Physician Assistant for more than 15 years. She obtained her Bachelor’s Degree from Loyola Marymount University in Los Angeles, CA in May 1994 and her Physician Assistant Certificate from Drexel University in Philadelphia, PA in September 1999. She is a Bay Area native. 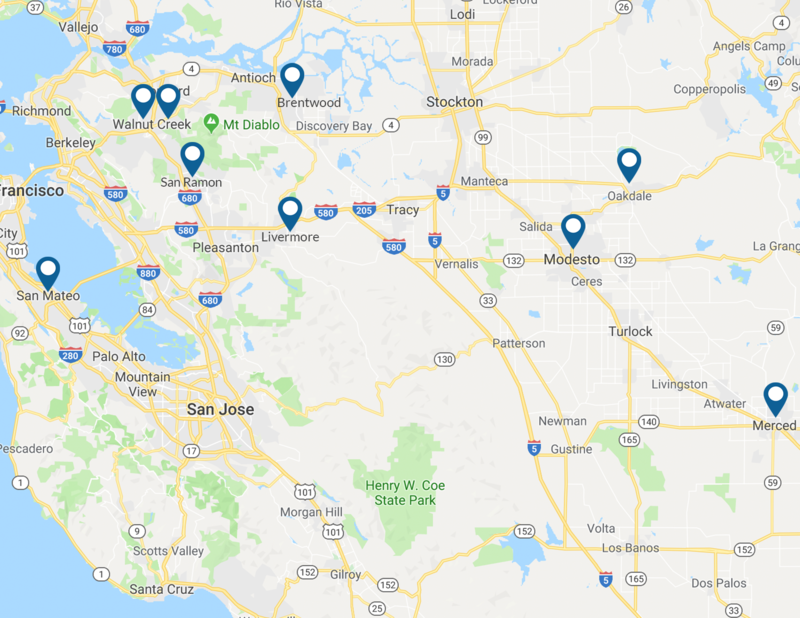 Ms. Tan was raised in the South Bay Area and began working with Dr. Robert Greenberg in 2001 in San Ramon and Livermore. She performs a wide range of procedures and is an expert in clinical dermatology. In addition, Ms. Tan performs many laser services such as hair removal and IPL treatments. Prior to joining Dr. Greenberg Ms. Tan was a PA in a plastic surgery practice in Southern California. Ms. Tan has said that she has a “passion for helping people” and this naturally makes it easy for patients to open up to her, helping her to do the best job possible in providing outstanding care and service.